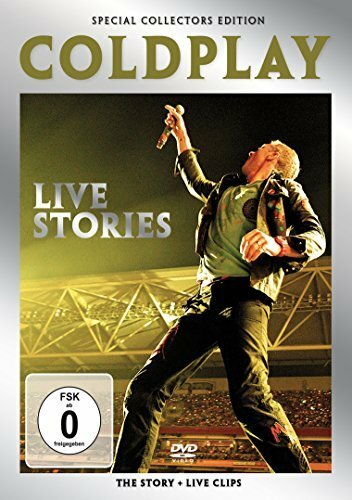 Coldplay - Live Stories [DVD] Kaufen! Versandkosten trägt der Käufer. Der Käufer zahlt 1,75 Euro Versandkostenanteil. In the music world there appear to be an elite number of artists with a rare talent that emerges once a decade at best. The only band so far in the third millennium to boast a similar level of greatness is Coldplay. This DVD uses exclusive interviews with the band members themselves to tell the intimate story of Coldplay.